My first time joining Sunway Lagoon's Aqua Run, oh boy...it was indeed a splashing good time. Last Sunday, more than 800 early risers joined the second installment of Aqua Run, a water themed 'fun run' featuring 12 fun zones spanning approximately 3.5km. The fun run is aimed at getting the public outdoors and spend time together with family and friends, in line with Sunway Lagoon’s objective as a one-stop fun destination to have the ‘Best Day Ever’. Hey, folks! 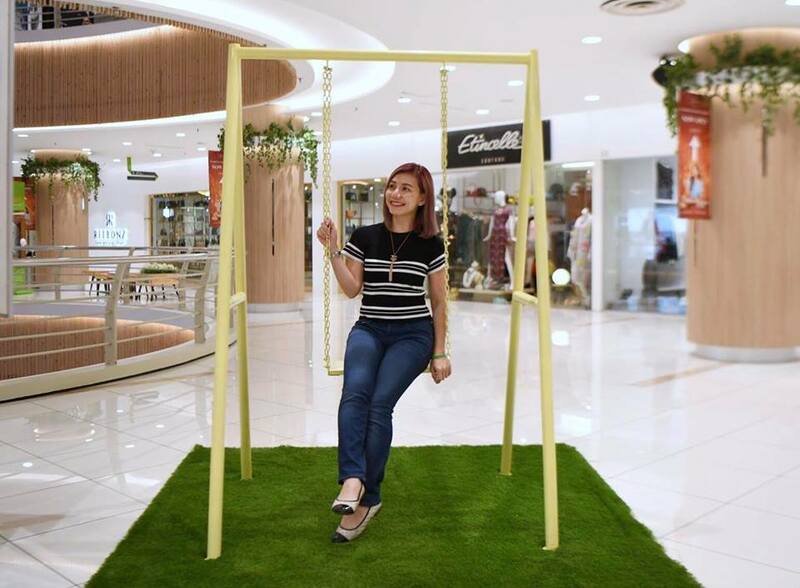 Swing in the mall? How cool is that? If you're looking for new insta-worthy places, why not head over to Lot 10? The iconic green cornerstone landmark of the famous shopping street has been re-conceptualised as a social destination of choice where people meet and connect, shop, eat and play, where we all feel the spirit of love, literally #lot10wanderlust. 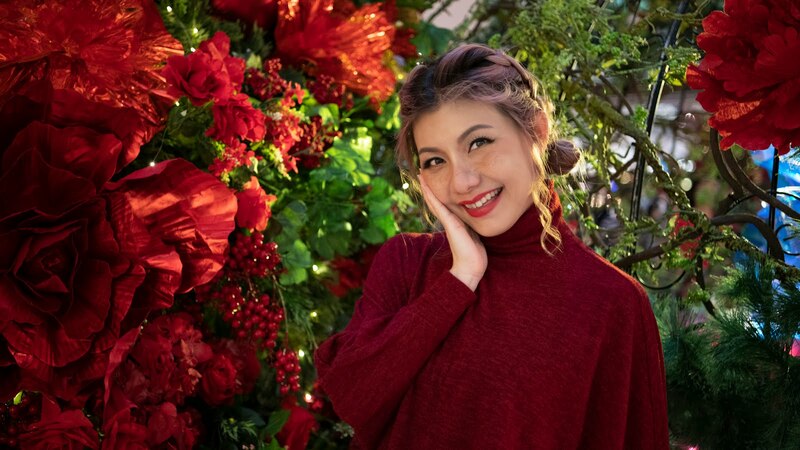 The all-new reimagined Lot 10, built upon the key pillars of Youthful, Fun, Creative and Connected now offer numerous new insta-worthy spots across the floors, from the rooftop swing to colourful walls with angel wings and pink telephones. Cheers... 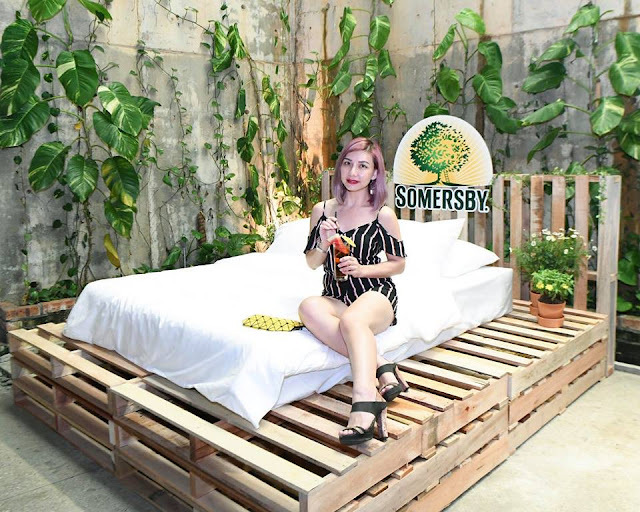 It's Somertime, Anytime with Somersby! Weekends are meant for good food and refreshing cider. 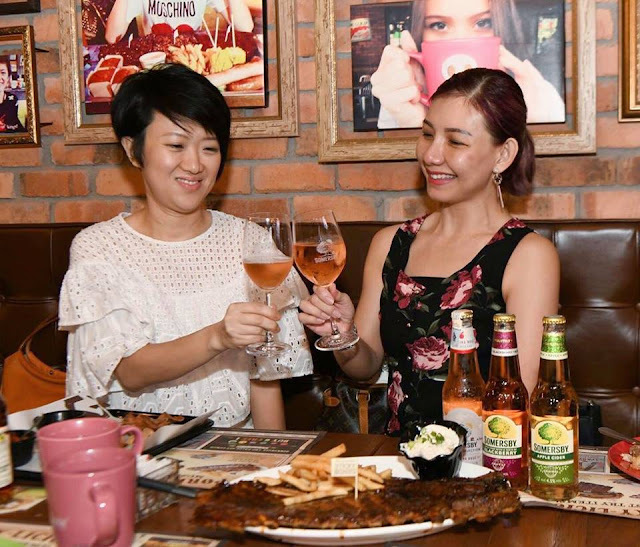 In conjunction with Somersby's latest campaign Somertime, Anytime, Morganfield’s® has introduced two unique Baby Back Rib that sets out to bring an ideal food and cider pairing perfect for brunch, lunch or dinner. Woo hoo! Once again, millions of Guardian Malaysia shoppers will get the opportunity to vote for their favourite health and beauty brands, and stand to win attractive prizes. The annual brand appreciation season launched 18 years ago returns, starting from 19 April and will close on 14 May. 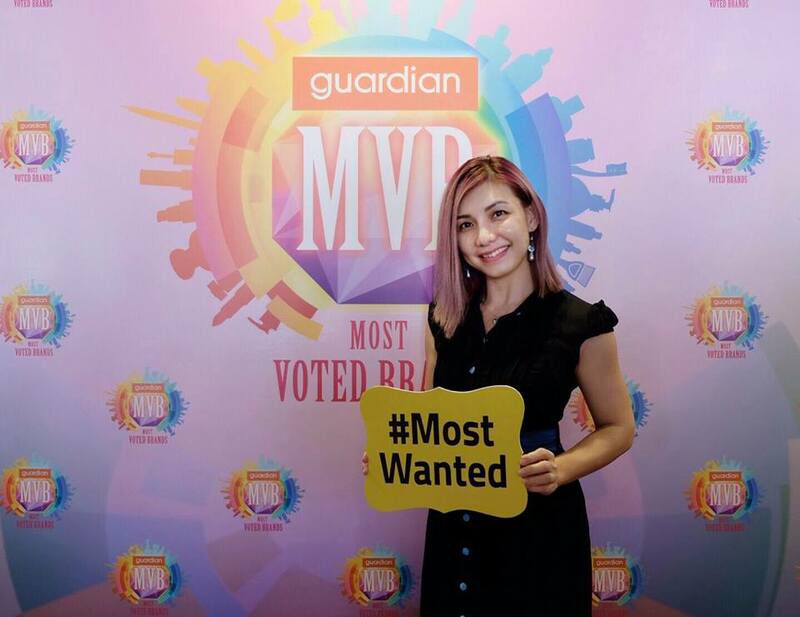 This year, more than 150 popular brands will vie for 64 categories of coveted awards. 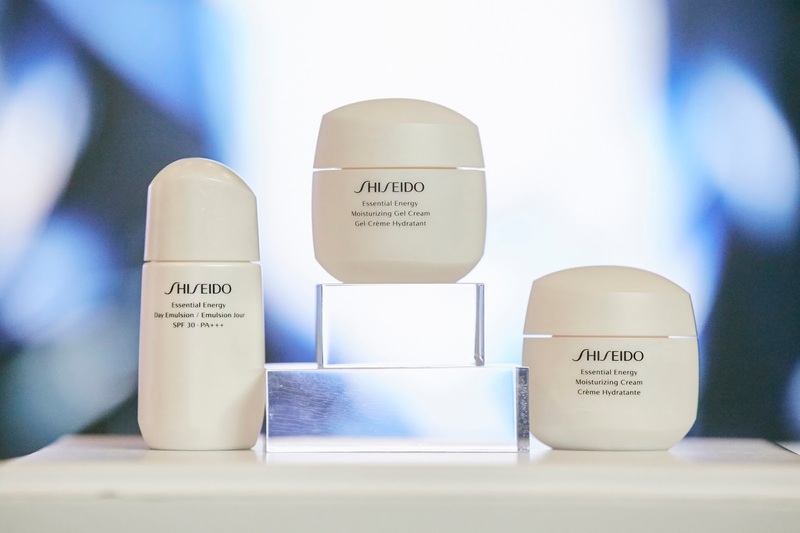 Shiseido Malaysia has officially launched it's all new innovative and distinctive skincare range 'Essential Energy' at Slate, The Row recently. Inspired by neuroscience, the new skincare range features ReNeura Technology to awaken skin's sensors, making it more responsive to skincare. The Essential Energy range features three types of moisturisers, which are the light and fresh hydrating Essential Energy Moisturising Gel Cream, silky smooth Essential Energy Moisturising Cream and refreshing Essential Energy Day Emulsion SPF30 PA+++. This range addresses the growing concern among women in their 30s where their skin becomes increasingly desensitized to skincare. With Essential Energy, Shiseido brings a vision of next generation life science to your skin, while immersing it in hydration, treating it to textures and fragrances that spark the senses. The elegant, feminine scent wraps up with a soft final note of musky wood and a touch of sweet orange, truly soothe the mind. Hair loss doesn't only affect male, but female too. 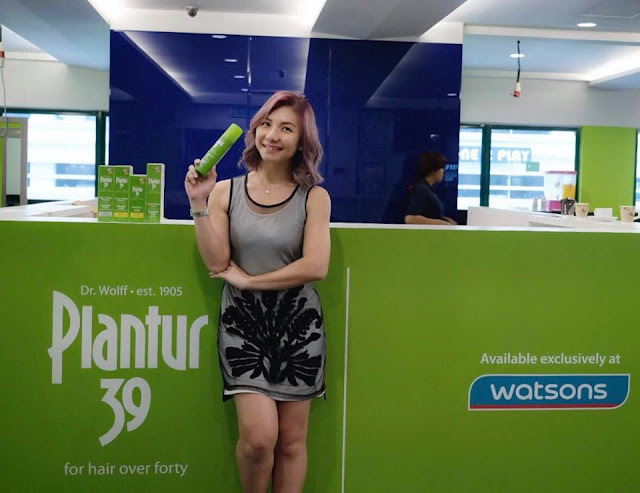 Majority of women will start experiencing thinner hair that eventually falls out prematurely due to a hormonal imbalance during and after menopause, besides symptoms such as hot flushes, night sweats, mood swings, sleepless nights and depression. A good cup of coffee helps to kick-start your day, but did you know caffeine also has the potential to affect your hair growth too? 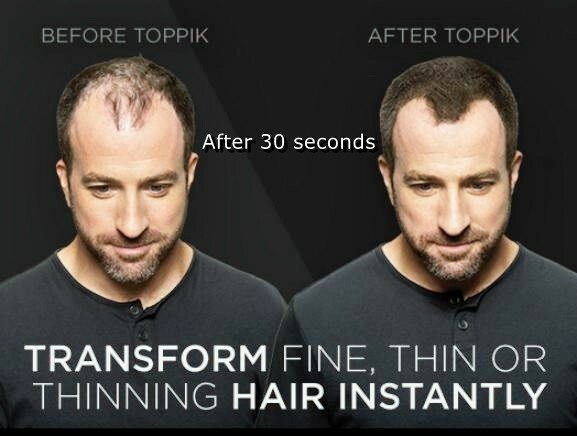 Caffeine help enhances the speed of hair growth, counteract hormonal influence in hair roots without hormonal mechanism and able to control locally free testosterone by inactivating it. Steamboat or hotpot is one of my favourite food, I often crave for a good pot of steamboat, fresh ingredients cooked in a pot of tasty broth, such a simple delicious affair. Recently, yours truly and a few friends decided to get together for dinner at LuLuFa Hotpot upon a friend's recommendation. 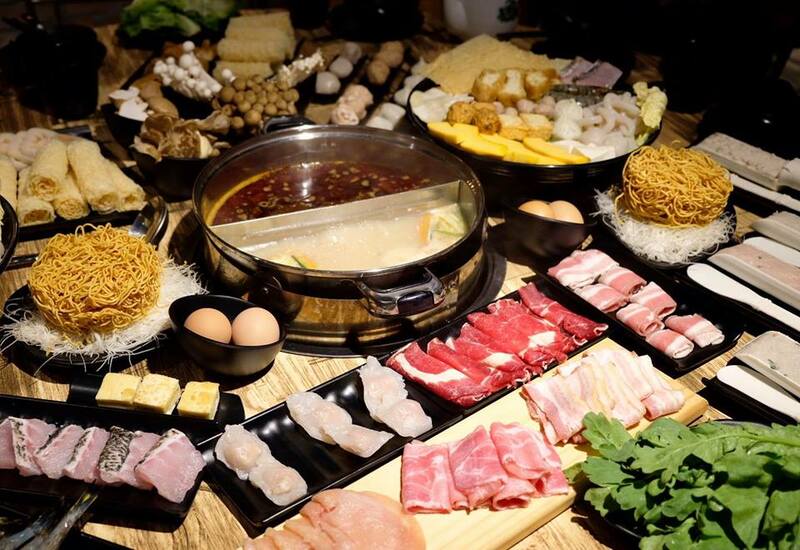 Nestled in the busy streets of SS15 Subang Jaya, LuLuFa Hotpot pride themselves on serving the ultimate steamboat experience with fresh ingredients, delicious broth and a range of delectable premium hand-picked dipping ingredients. Skin care first, makeup second! 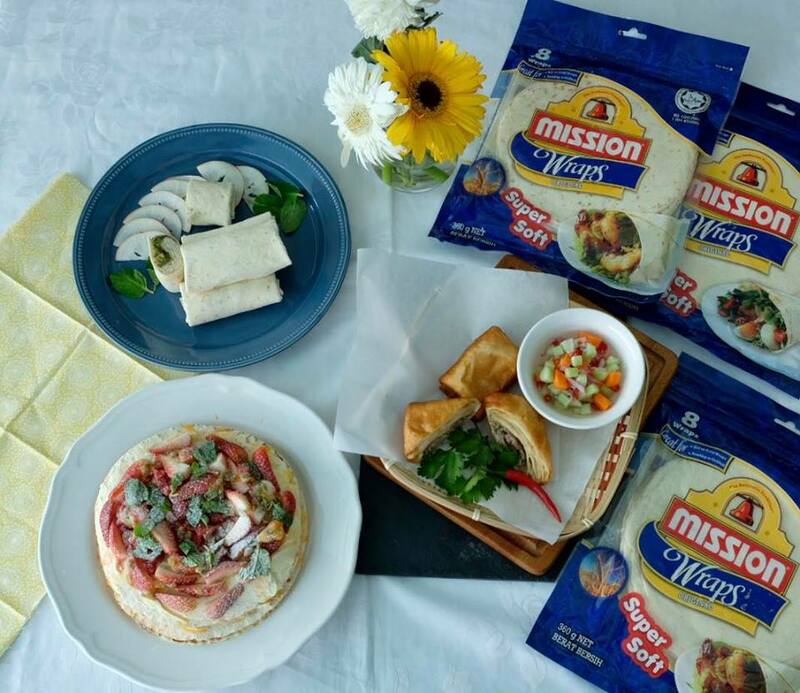 Without a healthy canvas, your makeup won't look it's best no matter how great it is. Hence, I love to give my skin a wakeup call occasionally, to helps my skin look young and fresh. That being said, recently, I have incorporated belif Prime Infusion Repair ampoule into my skincare routine. Ampoules are filled with potent and highly active ingredients, absorb quickly into the skin, therefore, it is one of the best skincare and much more effective than serum or essence. The belif Prime Infusion Repair Program is a six-week intensive program featuring 3 step treatments consists of three different types of ampoules which are known as Step 1 (Reset), Step 2 (Recover) and Step 3 (Reactivate) that works with the skin's natural regenerating cycle to restore skin's radiance. Packed in dropper-type bottles, these potent, viscous fluids will produce almost instant results on the skin. The Prime Infusion ampoules contain the ingredient of Mountain Arnica, a medical herb which has strong skin regeneration power for collagen synthesis, cell growth and skin rejuvenating. 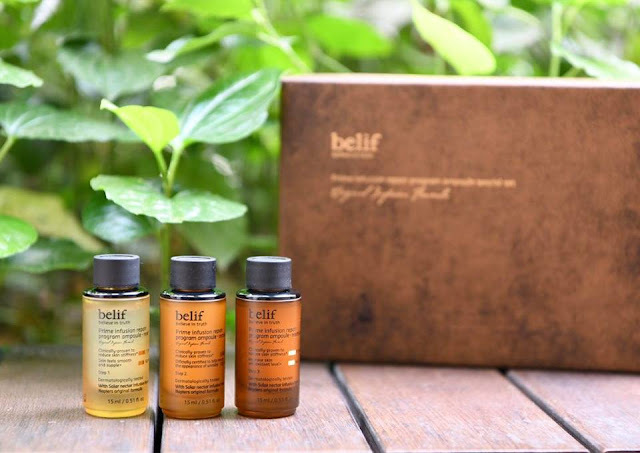 Carefully picked by hands, this traditional extraction method uses only solar energy, thus the delicate essence inside can be well-preserved and infused into the belif Prime Infusion series. The Solar Nectar Infusion formula helps to speed up skin regeneration and enhance skin density. All these for only RM2 per plate? Yes, please! In conjunction with Sushi Zento's Sri Petaling3rd anniversary celebration, from 14th May - 18th May and 21st May - 25th May, head over to Sushi Zento's 'Sushi Feast' promotion of RM2.00 only (inclusive of GST) for all colour sushi plate on the belt conveyor. 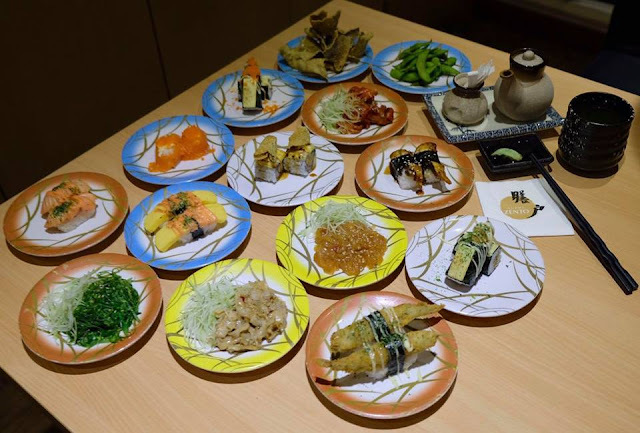 Indulge in a wide variety of your favourite sushi such as unagi sushi, ebiko sushi, ebi mentai sushi, inari ebiko sushi, chuka hotate, chuka wakame, hana maki and many more without leaving a hole in your wallet. 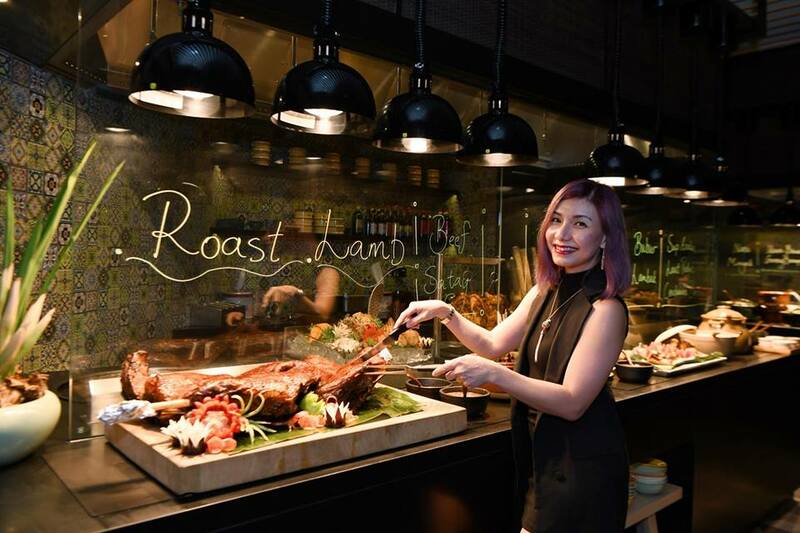 This Ramadhan, make your way to Pullman Bangsar for its 'Sajian Selera Desa Dinner Buffet' a feast of local and international cuisines at LINK - All Day Dining Restaurant. We had the opportunity to preview the spread and was utterly captivated by the wide variety of food, truly one of the best Ramadhan buffet in town. 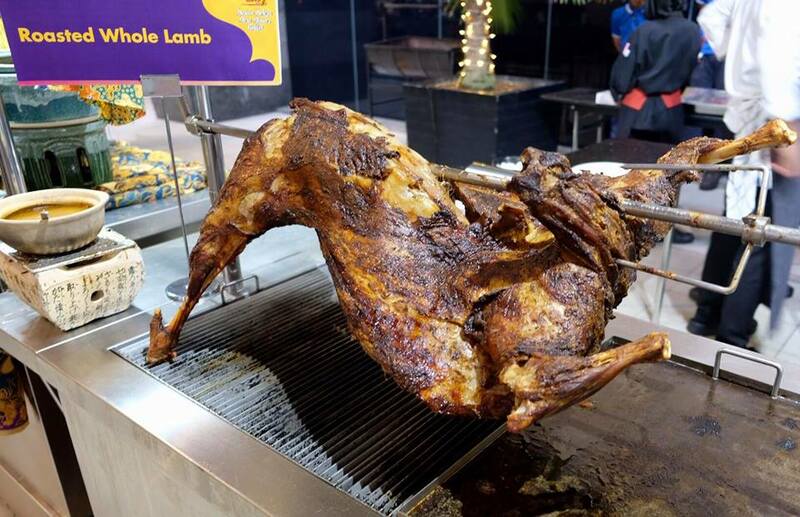 One of the highlights of the buffet will be Executive Chef Juzaili's specialty, a whole lamb marinated in a secret blend of spices and roasted to golden perfection whilst last year's crowd favourite the Oxtail Gear Box Soup will make a comeback due to popular demand. Who want some tender and juicy roast lamb? As the holy month of Ramadan approaching, there's no better place to celebrate with your family and friends than New World Petaling Jaya Hotel's Pasar Baru. Gather and dine with a tasteful take on community dining with its lively market-style set up featuring a sumptous buffet spread with over 100 mouth-watering dishes of local and traditional Malaysian delicacies specially curated by the hotel's Executive Chef, Alexander Chong together with his master chefs. Indulge in the majestically roasted lamb, so succulent and crispy to the bite, best accompanied with the wonderful home-made sauces. So, you’ve taken your first foray into real estate investment. Now, you seek to generate returns by turning your property into a rental home. Here comes the million dollar question! How do you set your rental price? 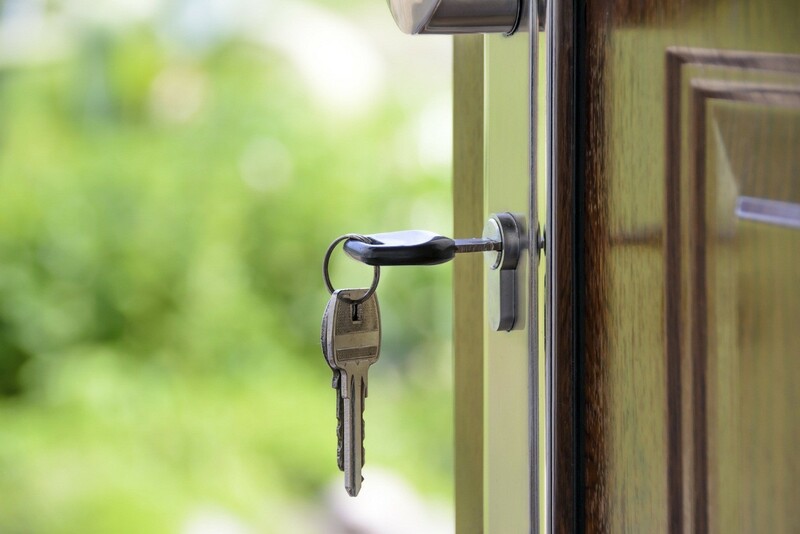 Having a competitive rental price for the property you invested in is one of the keys to your success as a landlord. If you price your rental property too high, it may sit unoccupied for long durations. Pricing it too low and you will run the risk of losing money on your investment. 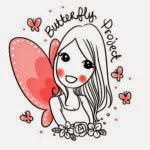 Time flies like an arrow, can't believe it's April now and this month it's our turn to host a get-together party with a few of our close friends. OMG... I was so busy with back to back meetings and events that I completely forgot about it. 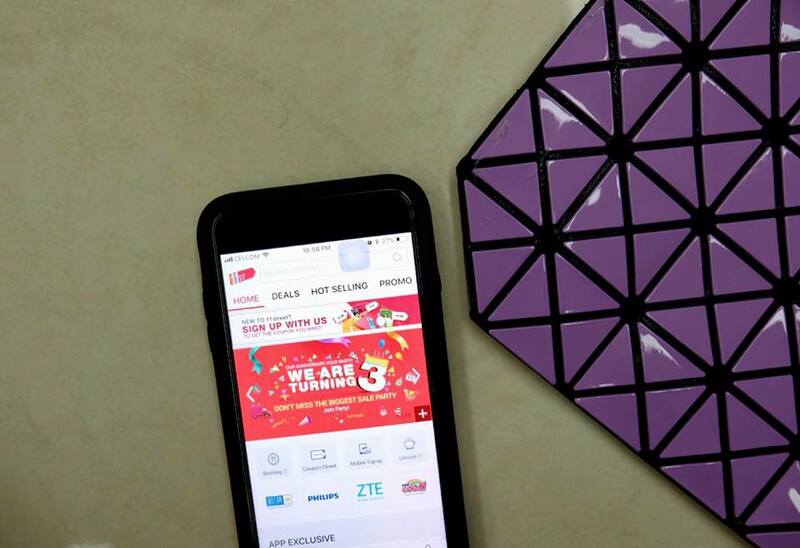 With so much preparation to do and so little time, online shopping is definitely the best solution for me to hunt for cheapest deals without traipsing around the mall. This April, Somersby invites cider lovers to make the most of Malaysia's all-around summer with a fun and jolly campaign named Somertime, Anytime featuring Somersby Apple Cider, Somersby Blackberry Cider and Somersby Sparkling Rose on the wheel. It was a divine night of fun vibes at the campaign launch preview held at Glasshouse @ Seputeh recently, as three iconic Somertime Volkswagen Kombi vans with open hatch roofs and fold-out countertops, doubling up as Somersby bars were unveiled to over 300 guests, trade partners and members of the media. The vehicles, decked with flamboyant Somerby branding are deployed to meet cider lovers through nationwide sampling activations celebrating life's little pleasure with Somersby. Hello April... Hello Earth Month! 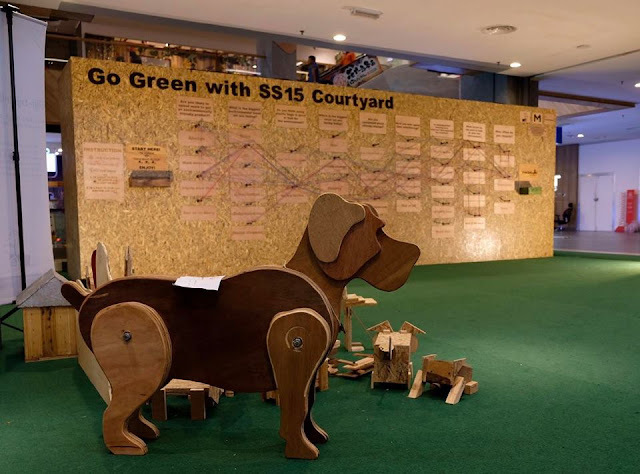 In honour of Earth Month, Subang SS15 Courtyard kicks off it's 'Go Green with SS15 Courtyard' campaign to raise public awareness and concern for Earth's environment and the staggering biodiversity loss that threatens our planet. Let's do our part, show appreciation for our precious planet and go green with SS15 Courtyard. Happening from 1st April until 15th April 2018, you could participate in tons of fun 'Go Green' activities such as art string wall, bicycle charger, giant hamster wheel, laser harp and many more to celebrate sustainability and understand more on environmental issues. Apart from that, on 7th & 14th April, bring a stack of old newspaper (min 10cm) and take home a potted plant. Redemption starts at 11am, available while stock lasts! Also, don't miss out on your opportunity to join the recycling workshop, the String Art workshop on 7th April and Garden In A Bottle workshop on 14th April, respectively. 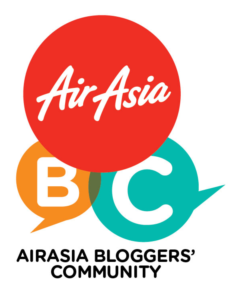 Both workshops start from 2:30pm onwards, limited to the first 30 walk-in participants. (No pre-registration required) From 6pm onwards, enjoy magical fire performances featuring fire juggling and other thrilling tricks never seen before. For a flawless and long-lasting makeup, it is a MUST to prime your skin beforehand regardless of your skin type or skin colour. Applying primer before makeup also helps to smooth fine lines, blur pores and shield your skin from free radical, damaging UV and pollution. That being said, you'll definitely want to add Boostbalm's Skin Barrier Cream to your collection. Boostbalm creates a smooth surface for makeup and a barrier between the skin and your foundation, allowing your base to stay fresh and flawless. It is suitable for all skin type, can be used during the day as a primer, as well as at night to combat acne and skin brightening and firming treatment.